Bésame have created the 1969 Dusty Rose as a true replica of a colour, this shade is the perfect alternative to bold red! Let your eyes do the talking with this subtle shade which still gives full coverage and a soft rose coloured lip! Love the look? 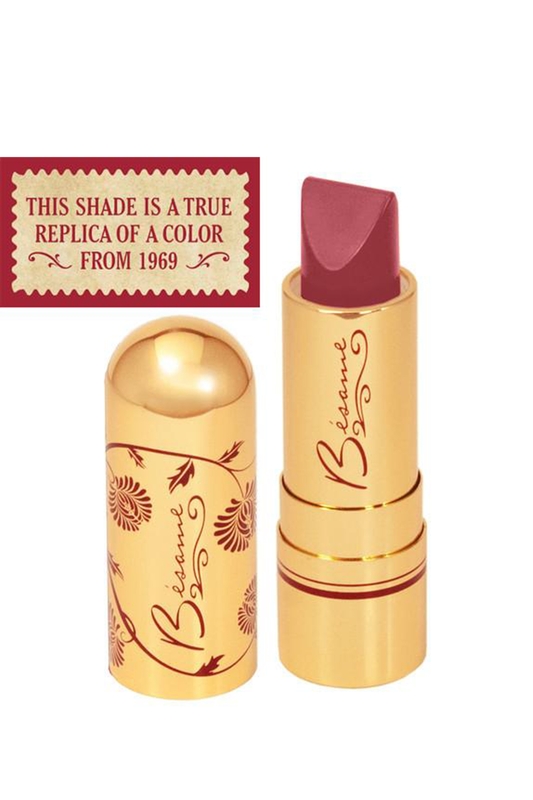 Check out the 1935 Cherry Red Lipstick by Bésame by Bésame!